Established in year 2010, S R Build Care Tech has created a renowned position in the market. We are working as a Sole Proprietorship based firm located at our operational head at Chennai Tamil Nadu, India. We execute Coating Service, Flooring Service, Grouting Service, Water Proofing Service and many more. 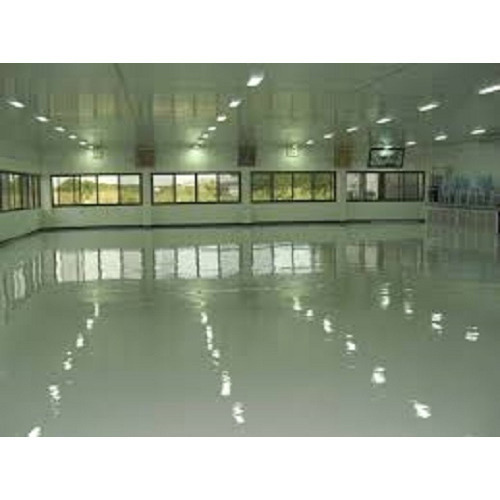 Further, We are a trusted entity engaged in trading and supplying a wide range of Epoxy Primer. Our products and services are high in demand and are available at market leading price.